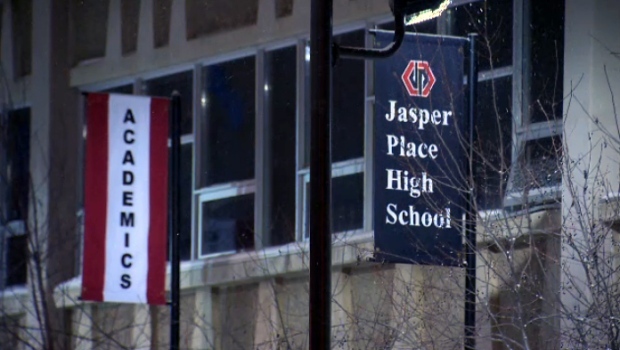 Edmonton police are investigating reports of a threat at Jasper Place High School. Police received several reports of a threatening photo circulating among students from the west end high school via social media. Investigators have been in touch with officials at the school, and say they do not believe there is any present danger to the students, staff, or the public. A resource officer will be available to the students on Monday. No charges have been laid at this time. Police say they are not releasing any other information as the investigation continues.